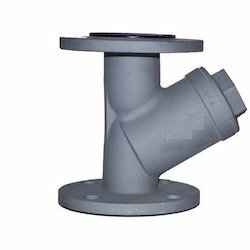 We deal with Y Strainer Valve, which is offered by us are special devices, used for mechanically removing solids from flowing liquids/ gases by using perforated/ wire mesh straining element or equipment. These y-strainers find extensive usage in pipelines to protect equipment like pumps, meters, control valves, steam traps & regulators. Aiming at optimum level of patron-satisfaction, we are engaged in manufacturing, supplying and exporting a broad range of Y Valves. In order to achieve loyalty of our clients, we designed these products as per their expectations making superior-grade raw material. Offered products are highly suitable for industrial applications and assured to render an excellent performance. 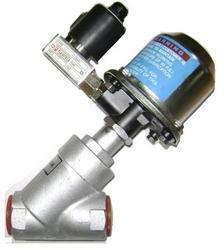 Looking for Y Valve ?